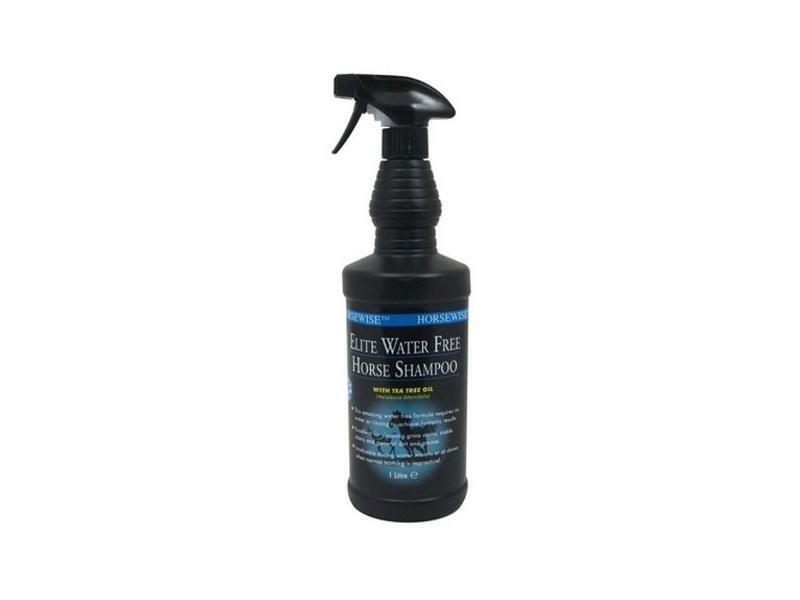 This briliant Elite Water Free Horse Shampoo from Horsewise is so simple to use, simply massage into the horses coat, towel dry and brush briskly for a beautiful clean horse. Perfect for touch-ups or when washing with water is impractical. There are currently no questions for Horsewise Elite Water Free Horse Shampoo - be the first to ask one!